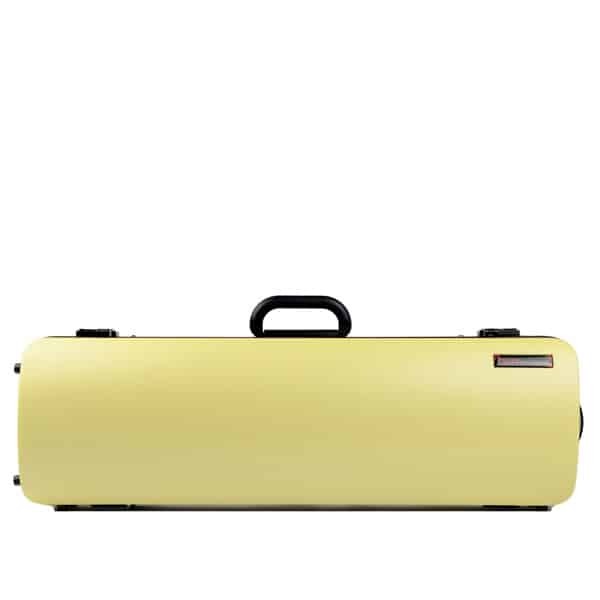 The BAM Hightech Slim case (Ref. 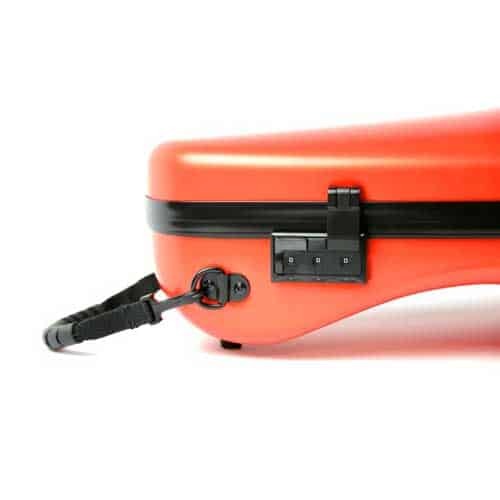 2000XL, orangey) is a sleek, contoured case for the regular full-size violin. 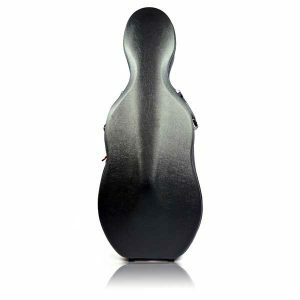 This violin case combines a slim contoured shape with the benefits of the innovative Hightech design. 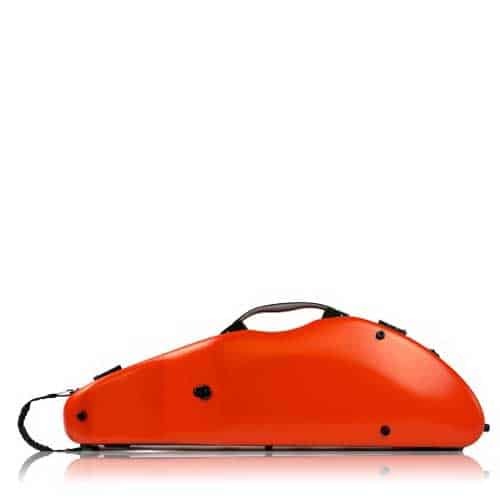 The patented Hightech system by BAM is characterized by its unique shell: It is made of a triple-ply structure consisting of high performance and ultra-resistant materials. 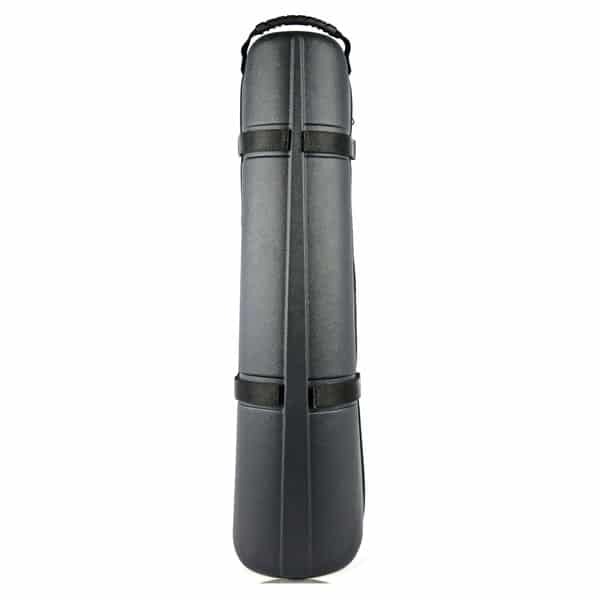 This technology ensures an excellent protection. 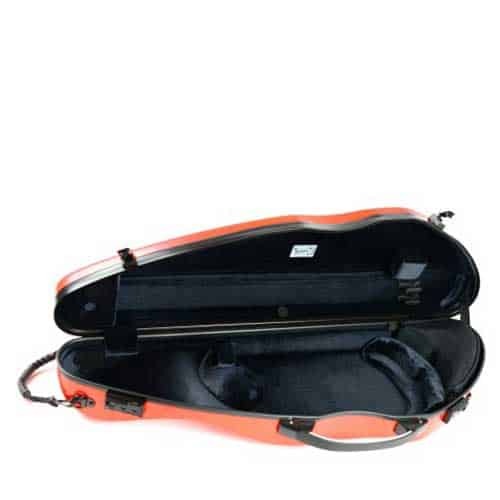 Moreover, it offers perfect protection for the violin due to its injected foam suspension system inside, lined with velvet. 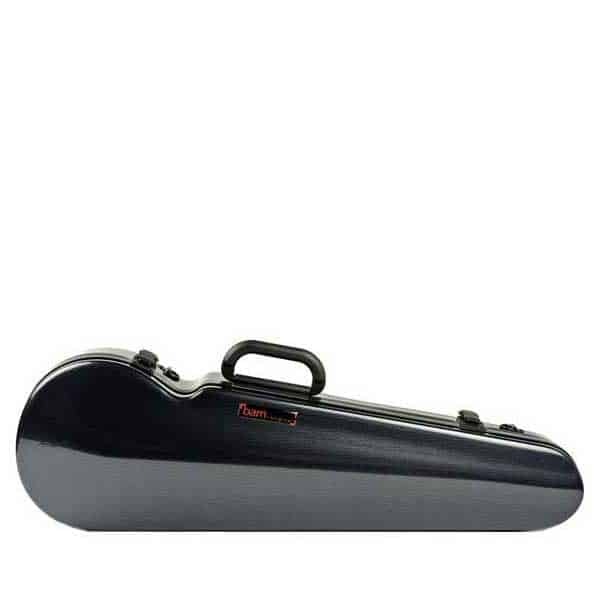 The Hightech Contoured case is not equipped with a music pocket nor a string tube.